General John Burgoyne thought he was riding high going to New York, but apparently 2/3 of the army had a different idea. 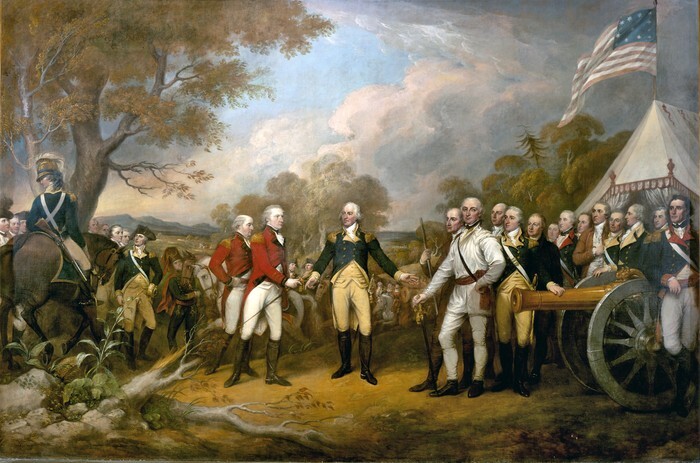 While General John Burgoyne was going to New York, his other army that was led by General Howe decided to go to Philadelphia and try to draw Washington's troops into battle down in Philadelphia. The third Colonel was Barry St. Leger who was to come from Lake Ontario and invade from the East, but he was lost by the Hudson River and didn't make it to New York and General John Burgoyne was all alone with his troops. 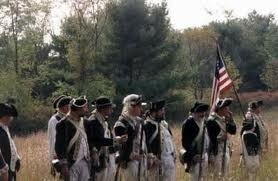 Since 2/3 of John Burgoyne's army didn't show up to fight the Colonists they were in bad shape. 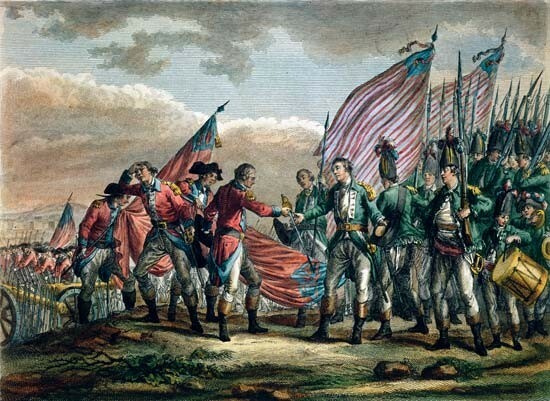 The Colonists were led by Horatio Gates and Benedict Arnold and surprised John Burgoyne and his army. 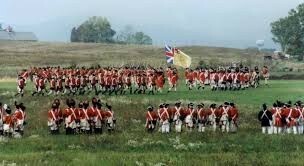 When John Burgoyne found out that it was just him and his men they were forced to retreat because they were short on supplies and were losing lots of men. Once this happened the Colonists took advantage and beat the British and this was a major victory. 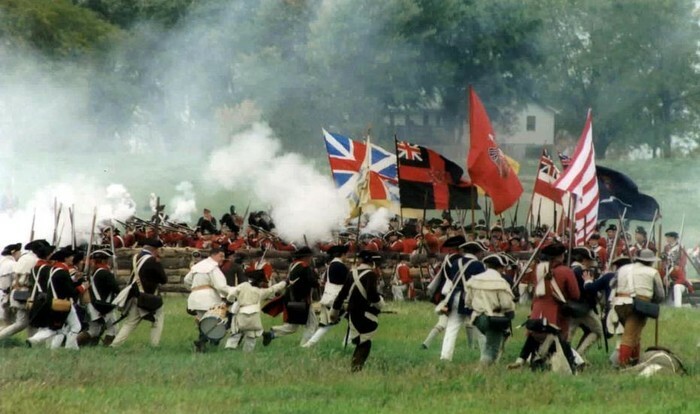 Most experts say it was a turning point in The American Revolution and I agree with them. "Battle of Saratoga." History.com. A&E Television Networks, n.d. Web. 22 Sept. 2014. United States. National Park Service. "History & Culture." National Parks Service. U.S. Department of the Interior, 17 Sept. 2014. Web. 22 Sept. 2014. "Battle Of Saratoga - Sept & Oct 1777." 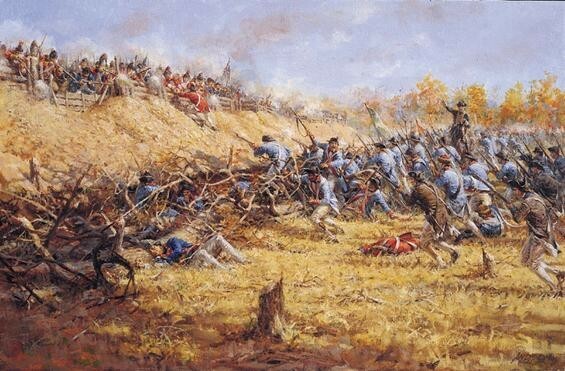 The Battle of Saratoga. N.p., n.d. Web. 22 Sept. 2014.